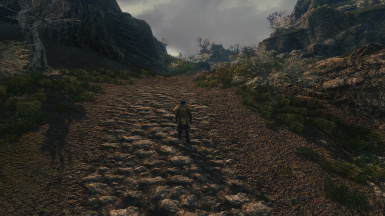 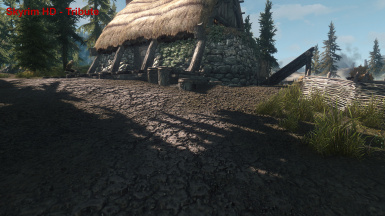 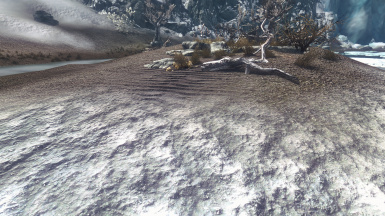 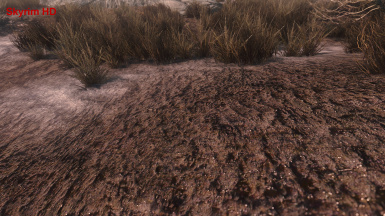 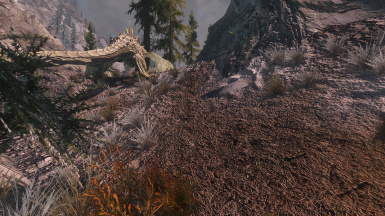 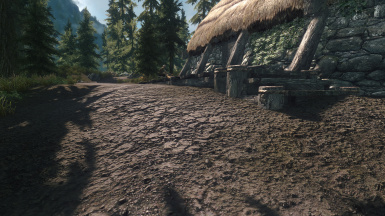 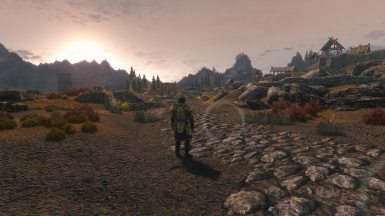 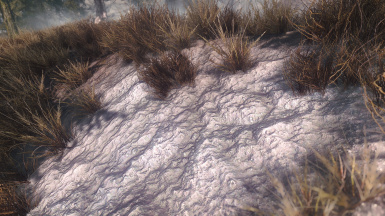 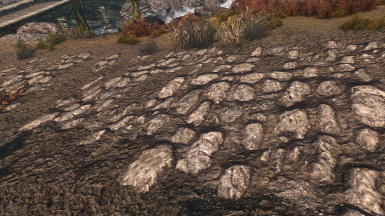 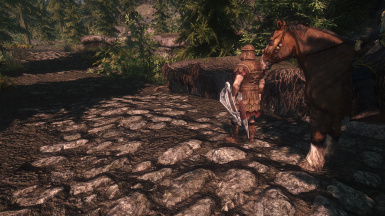 Here I introduce Nebula01's 'Skyrim HD - 2k Textures' with support for ENB's terrain parallax! 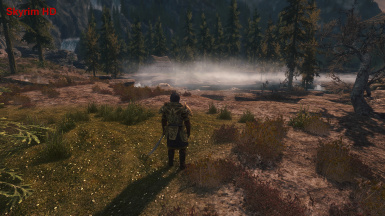 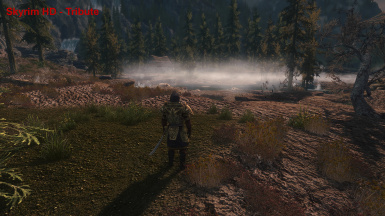 Simply to pay tribute to his great work and to rekindle it with ENB's new features. 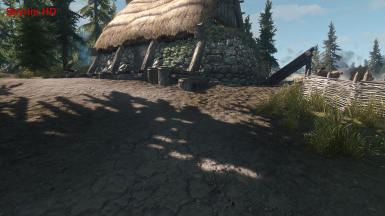 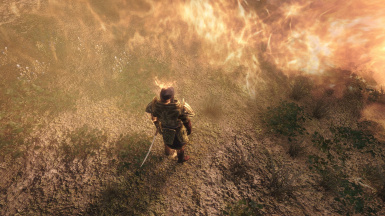 Even if three years old now it's still one of the most downloaded mods, many of us use it as a pleasant base. 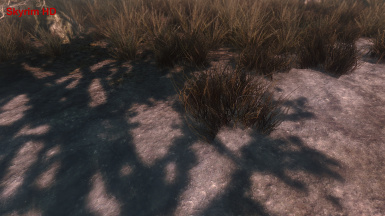 to better support their gradients. 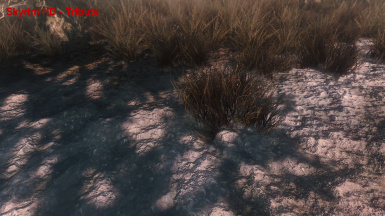 as ice but sometimes even ugly as hell... decide yourself! 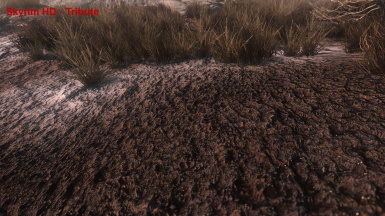 Can't Thank You Enough for All the Donations! 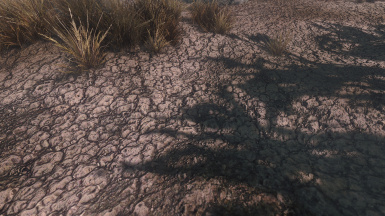 A voluntary donation is the best encouragement!